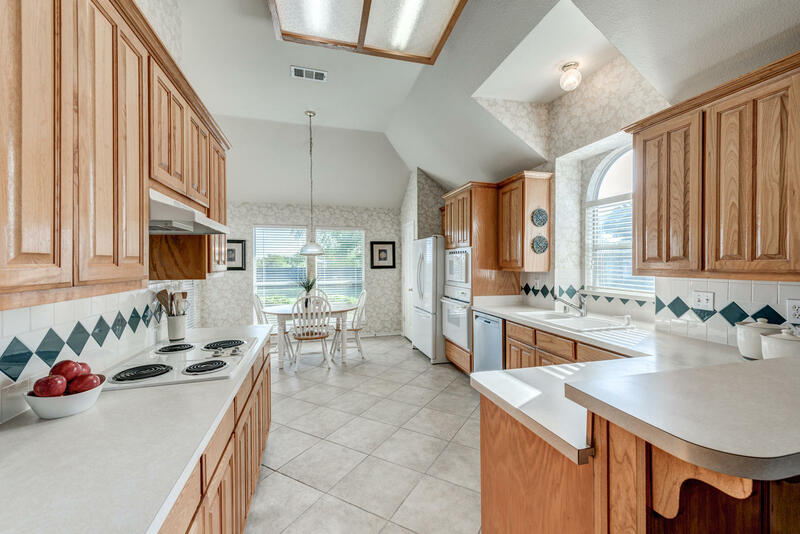 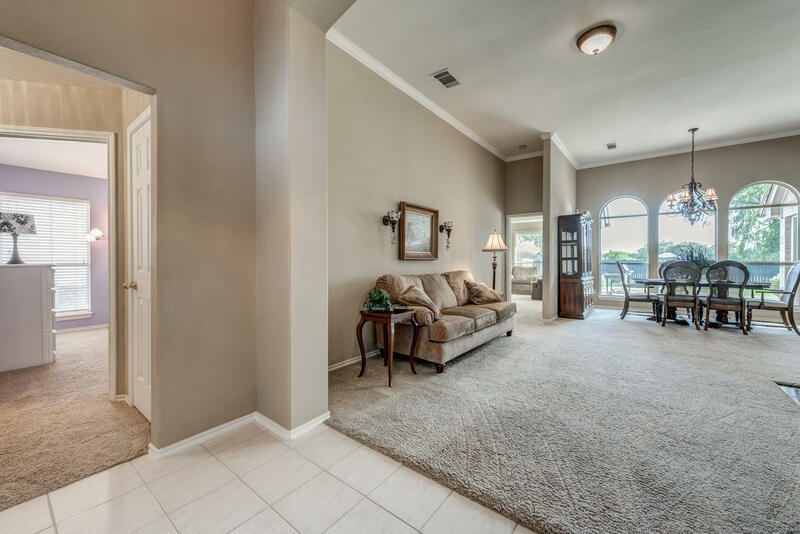 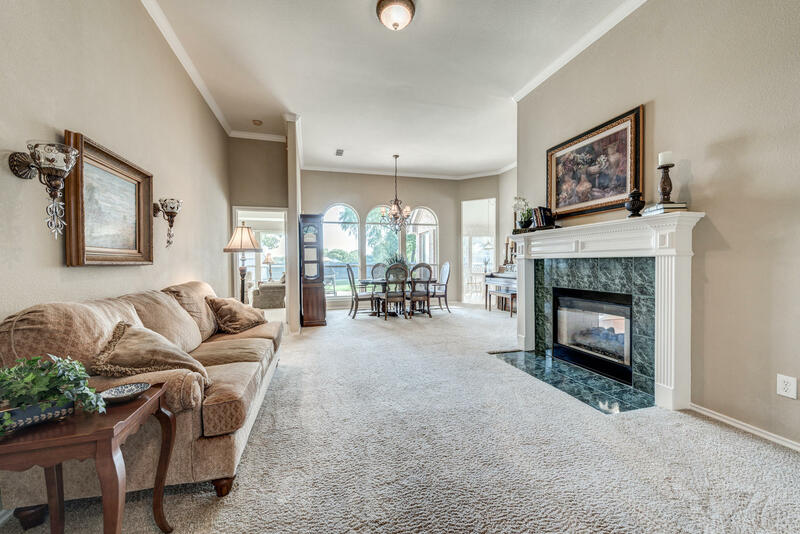 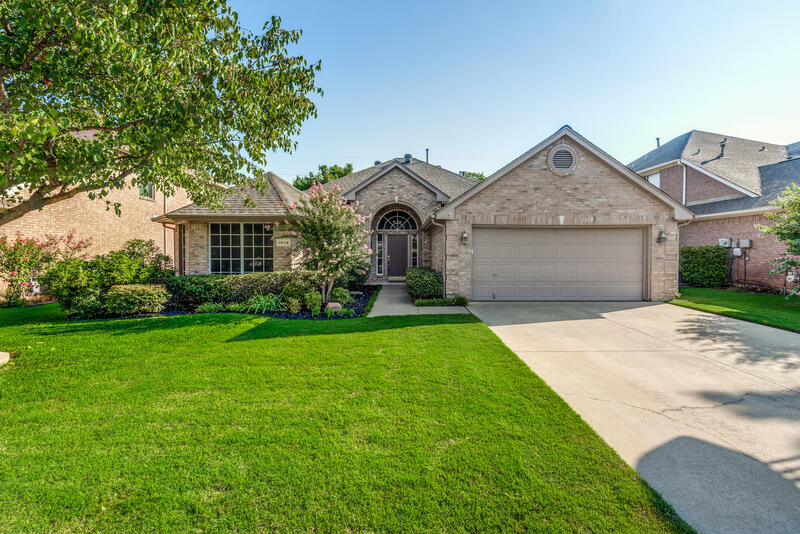 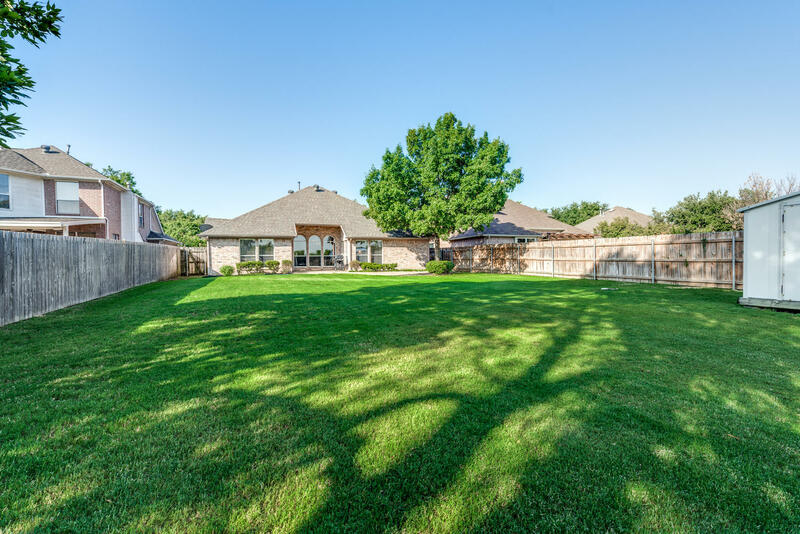 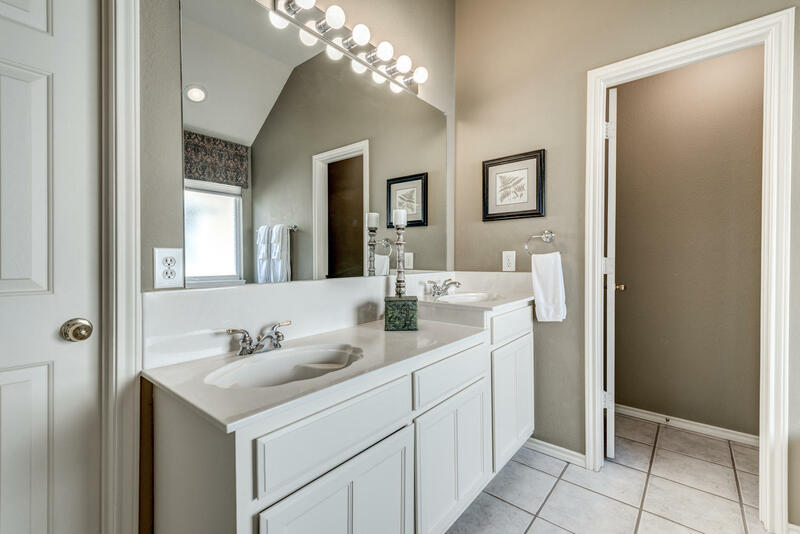 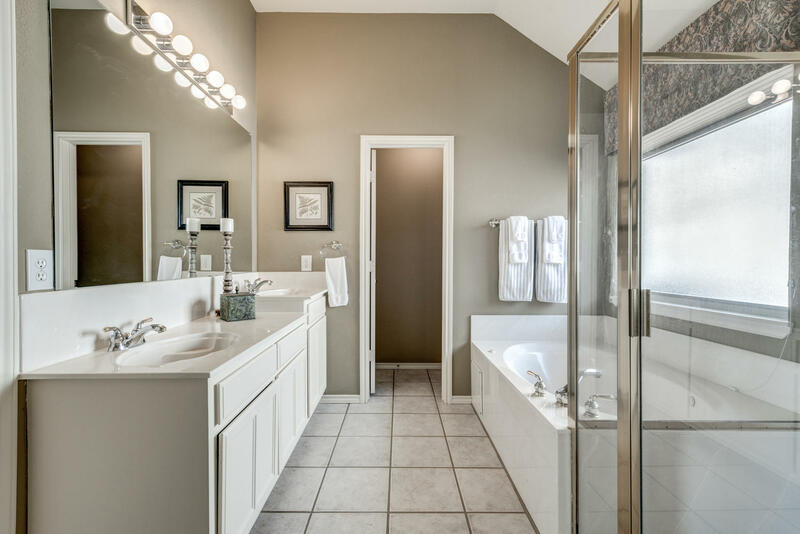 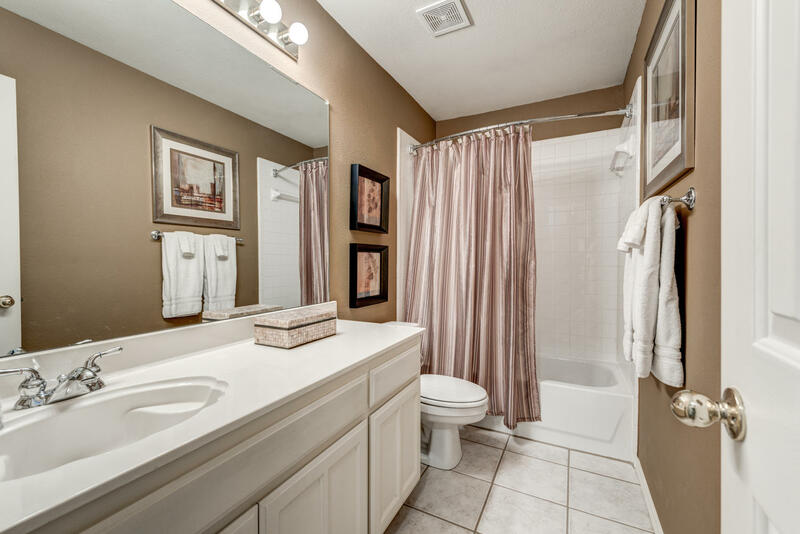 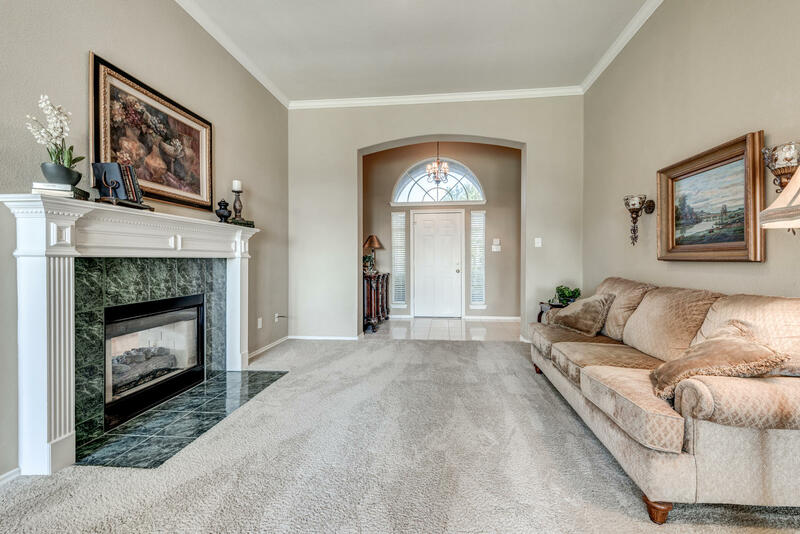 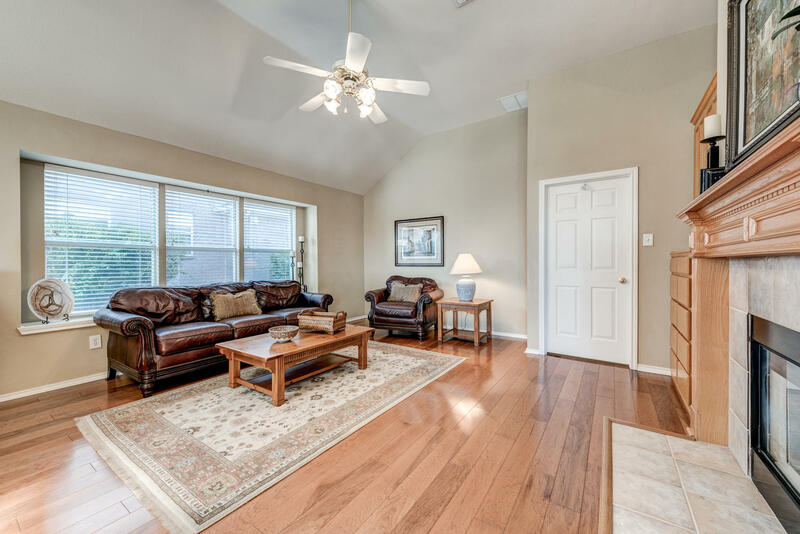 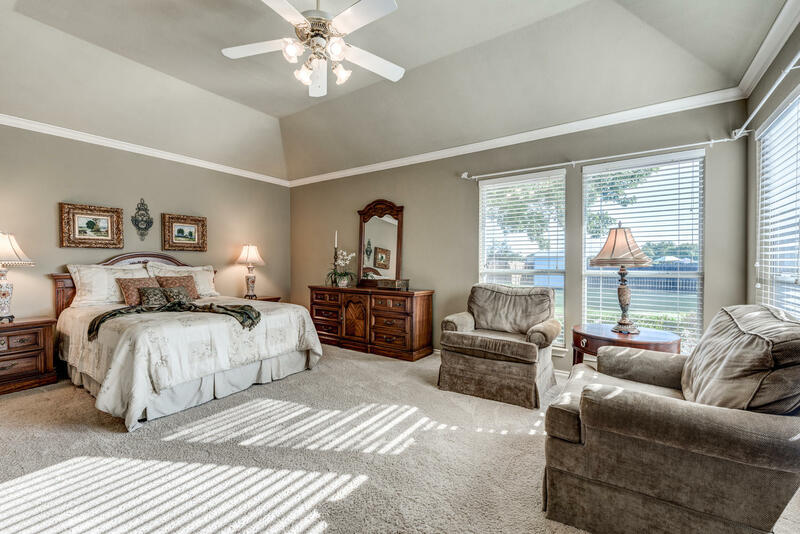 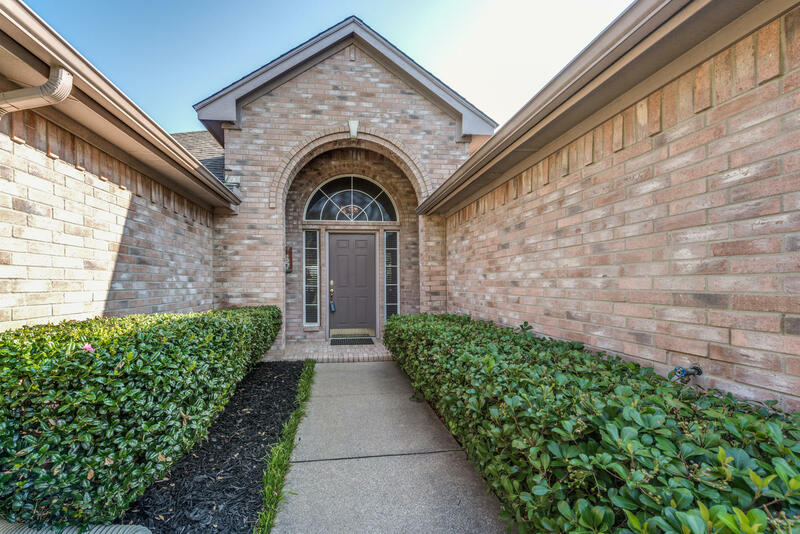 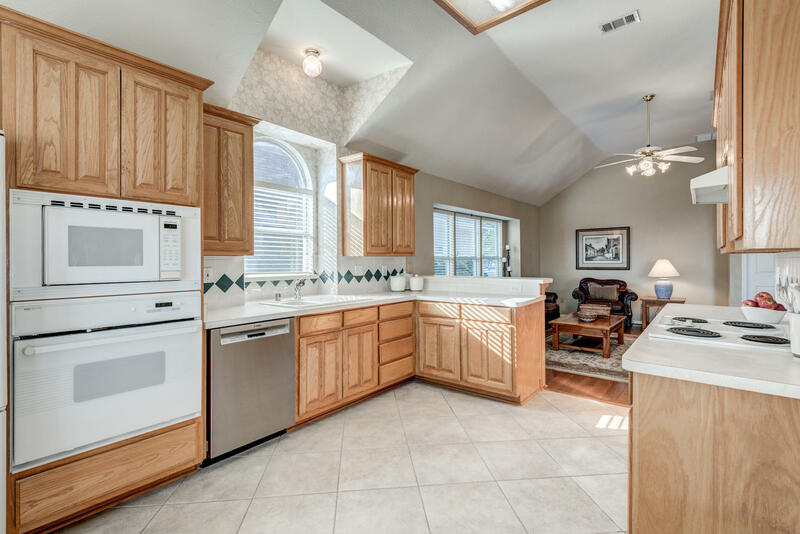 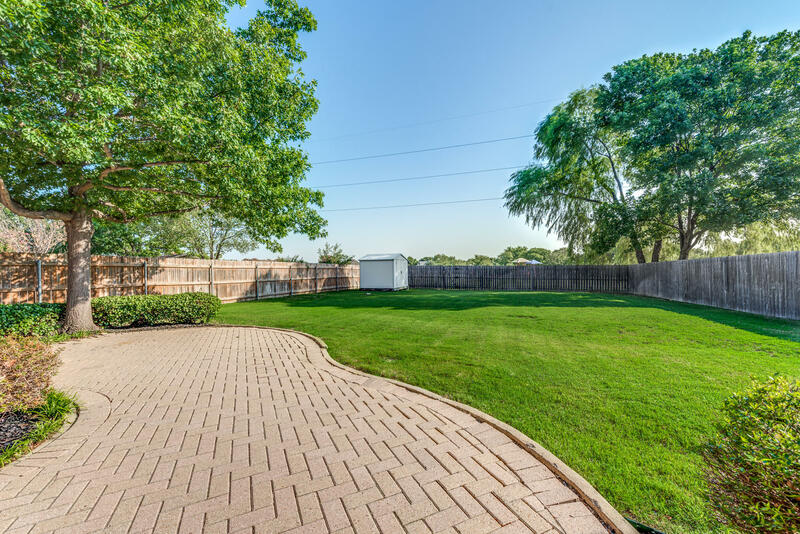 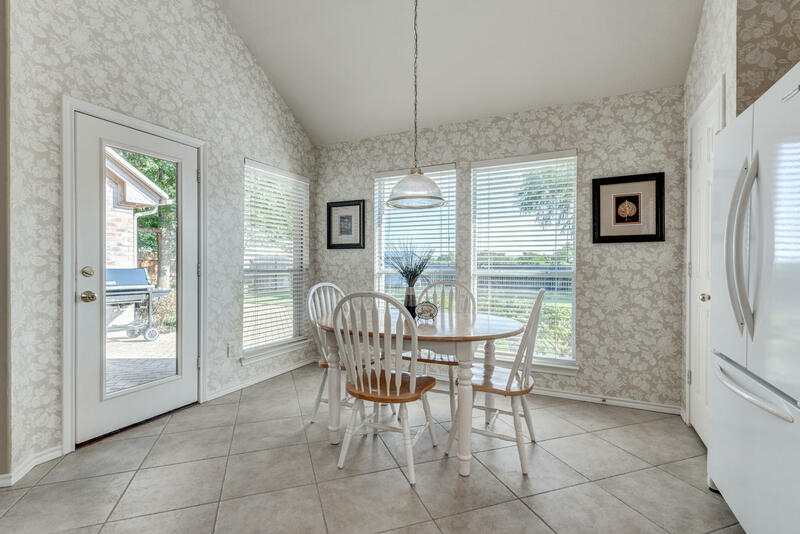 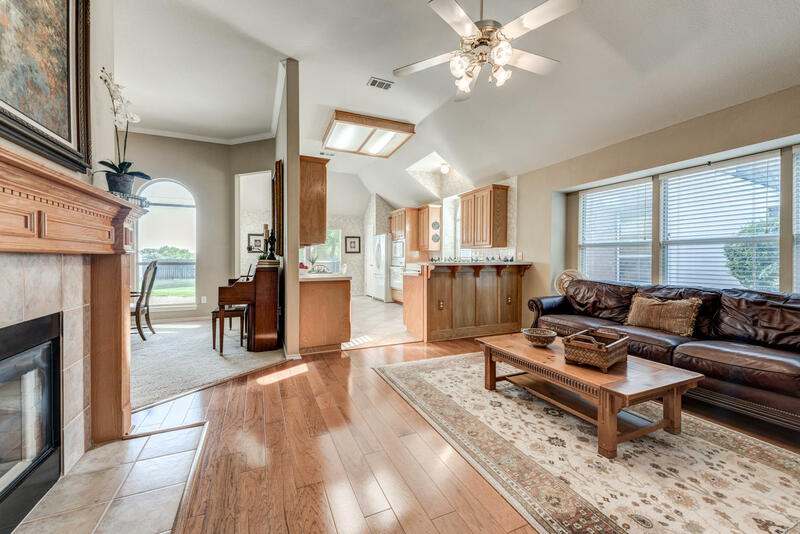 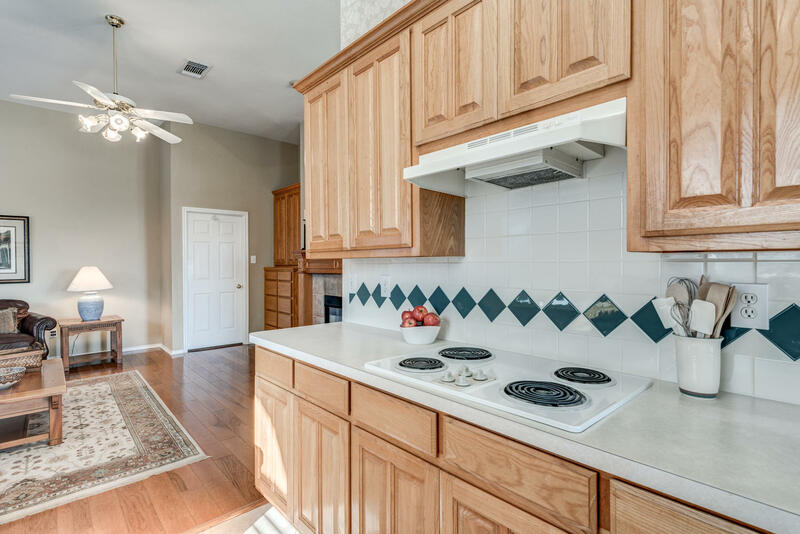 This spacious 1-owner, meticulously-maintained, single story home in desirable Flower Mound neighborhood offers 3 bedroom 2 full baths and an open concept living space. 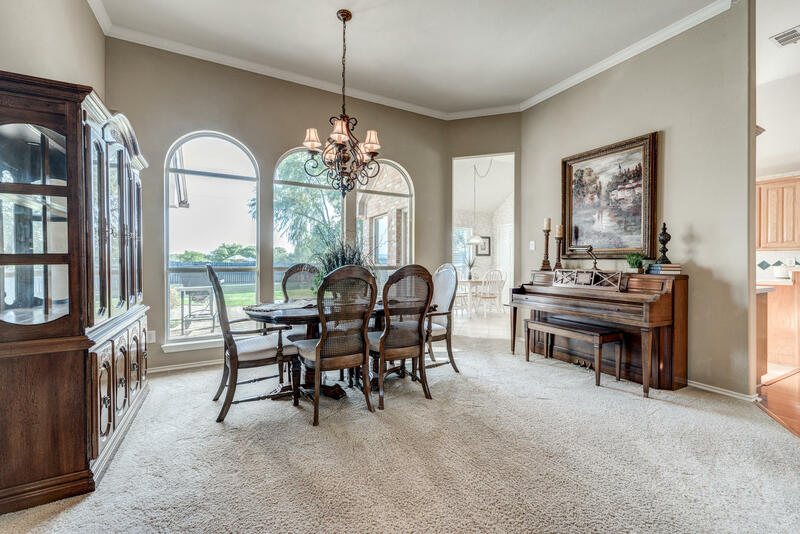 Great for entertaining, the kitchen and dining area flow into 2 living areas. 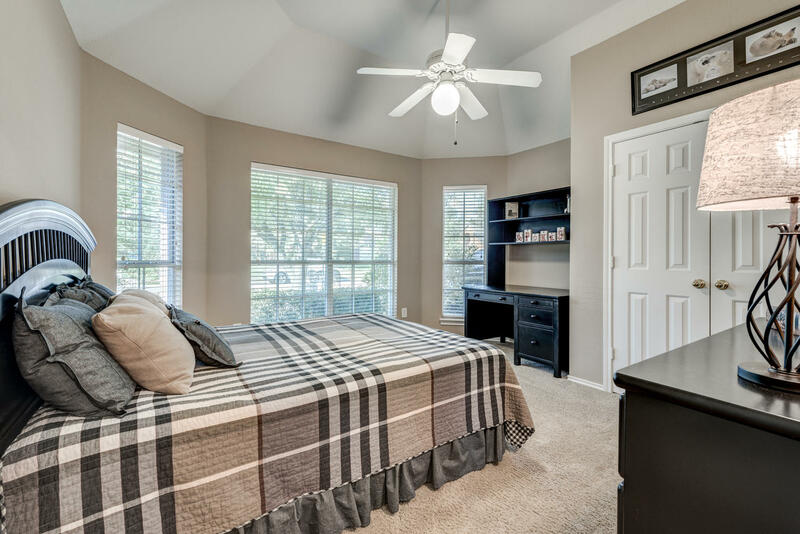 Master Suite has space for a sitting area and the large secondary bedrooms are perfect for any type of furniture setup. 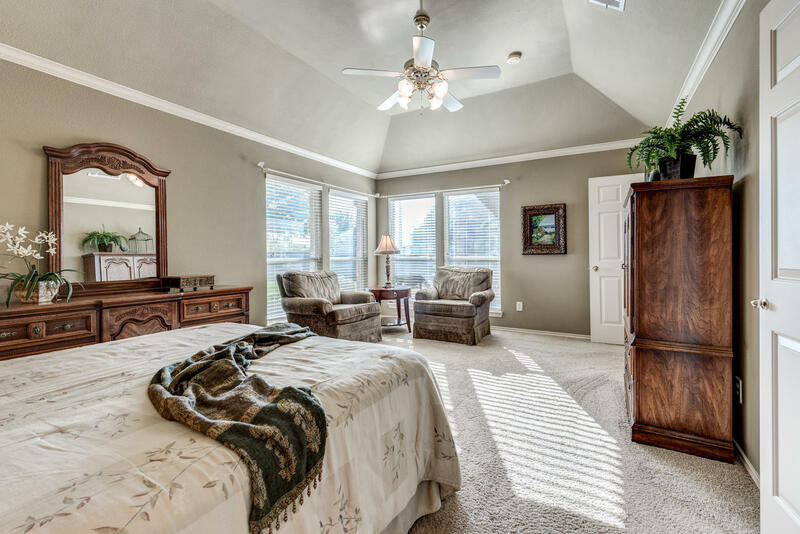 Big closets offer great storage as well as a floored attic above the garage. 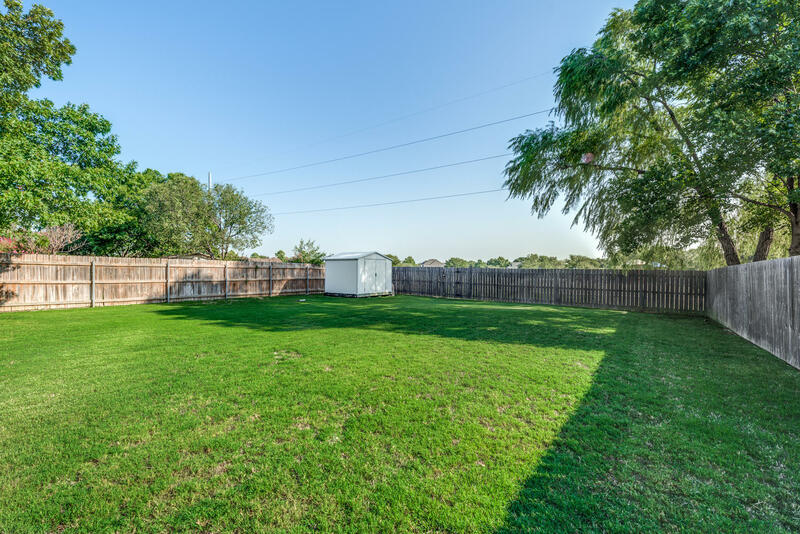 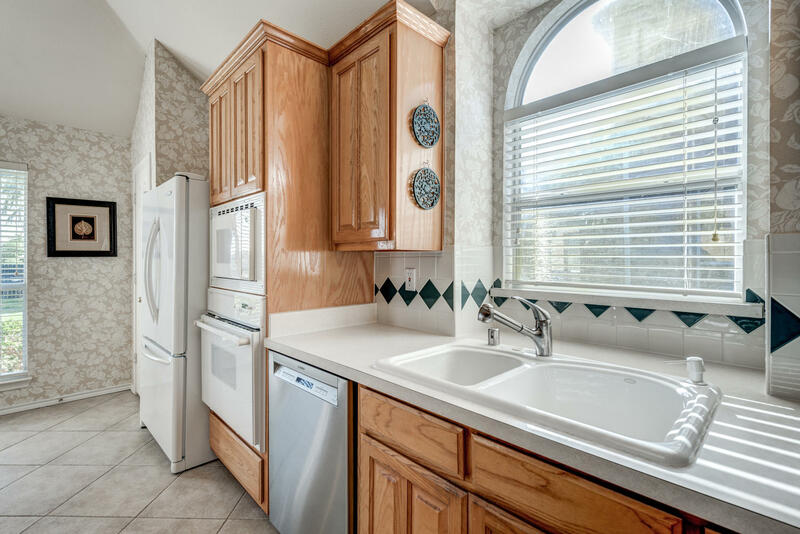 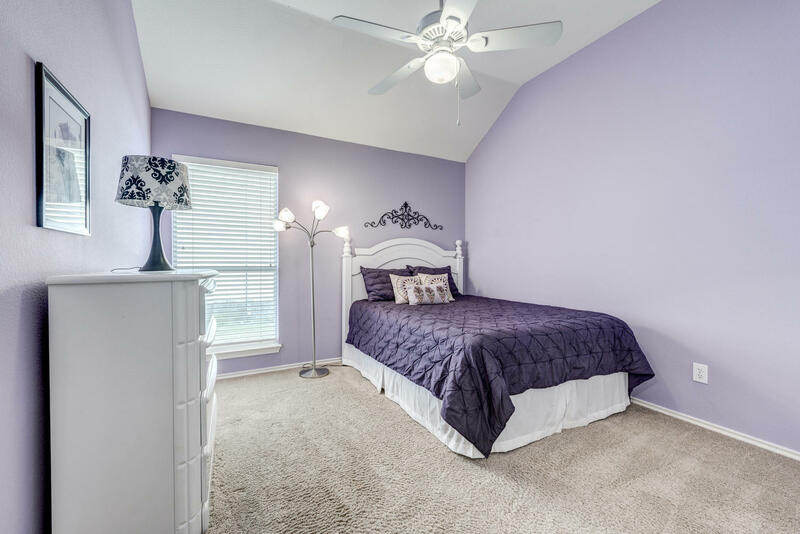 Walking distance to schools, park with playground and trail system. 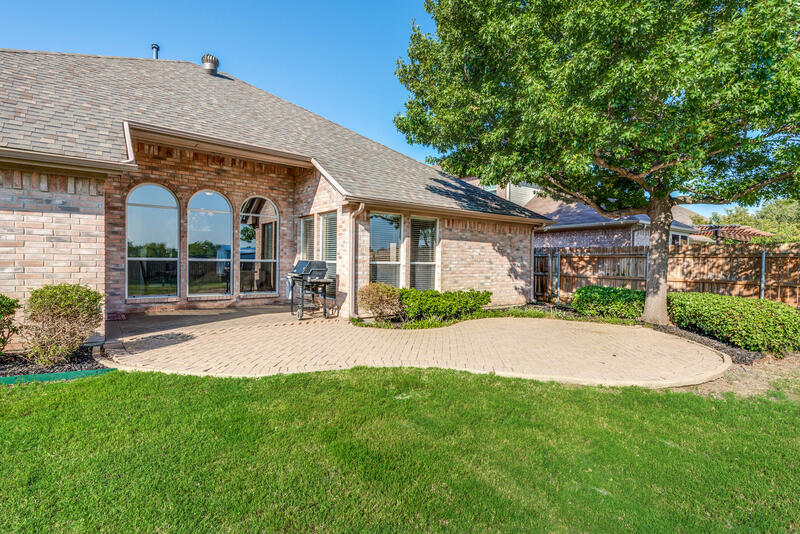 New roof 2016, class 4-50 year Atlas storm shingles, New AC 2014, Variable speed motor on heater replaced 2016, Replaced hot water heater 2014. 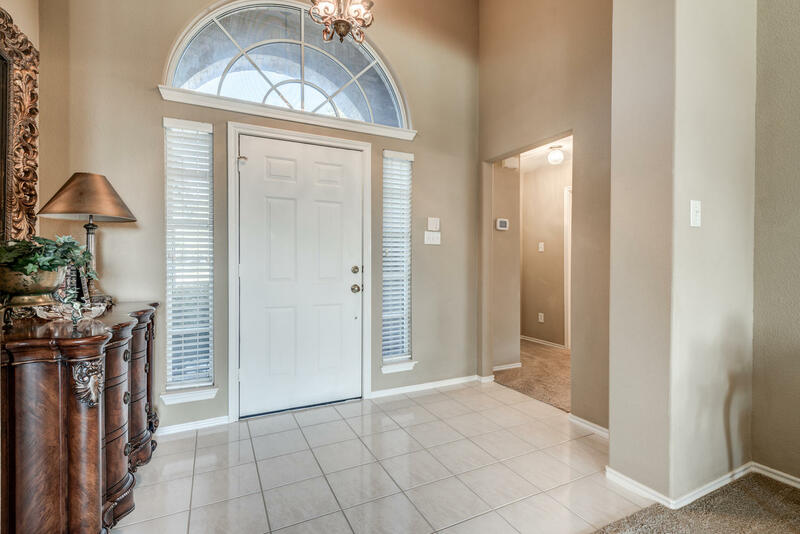 Upgraded garage door opener 2012.